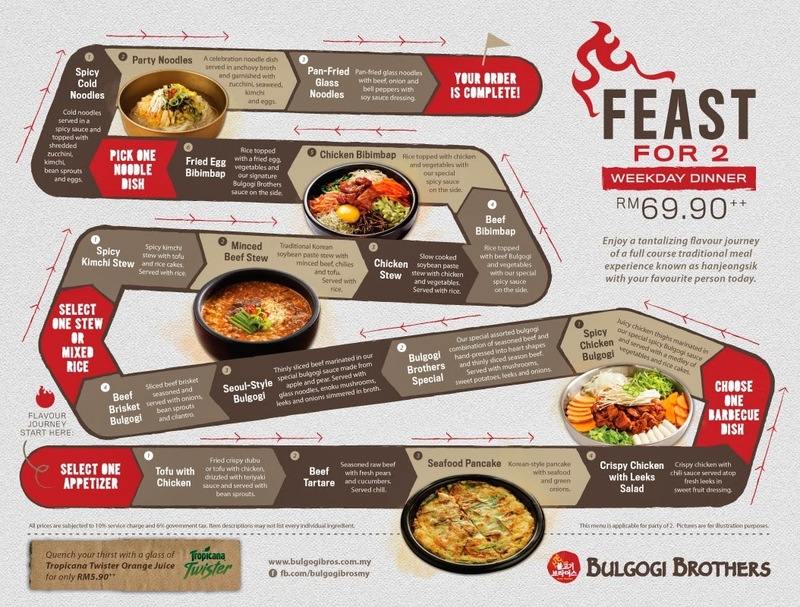 Bulgogi Brothers is a Korean casual dining restaurant concept managed by ET&Zeus Co., a company founded by Intae Jung and Chaiwoo Yi. 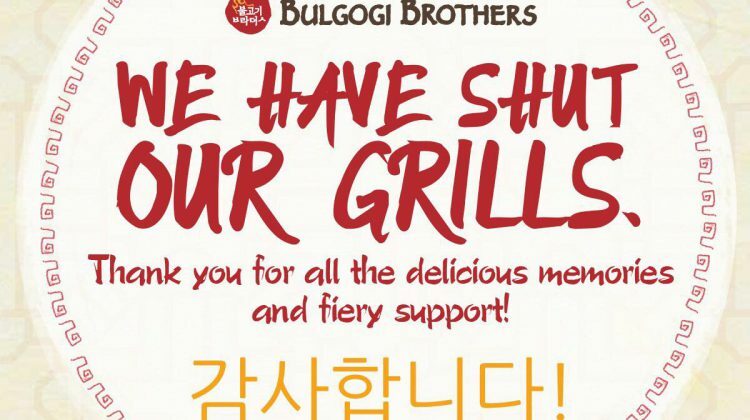 The first Bulgogi Brothers restaurant opened in Gang-Nam, south of Seoul, Korea in 2006. 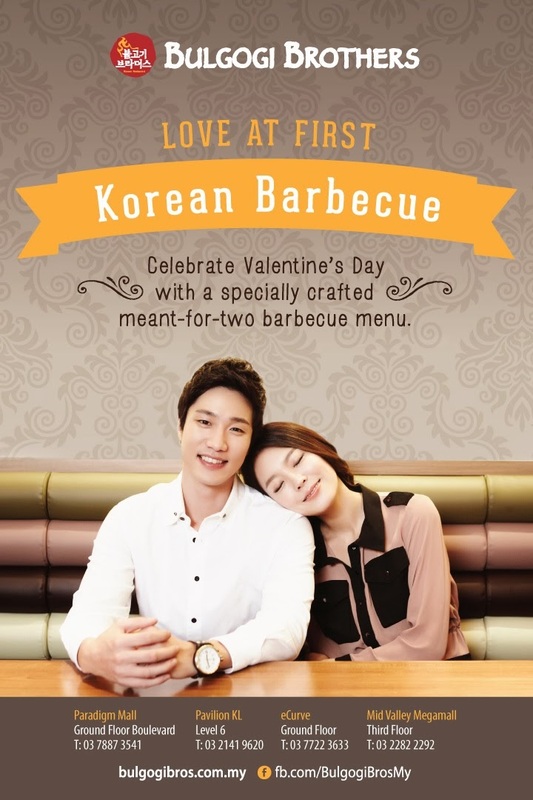 Since then, the quintessential Korean restaurant has gained a cult-like status with 46 outlets in South Korea including one in Canada and four in the Philippines. 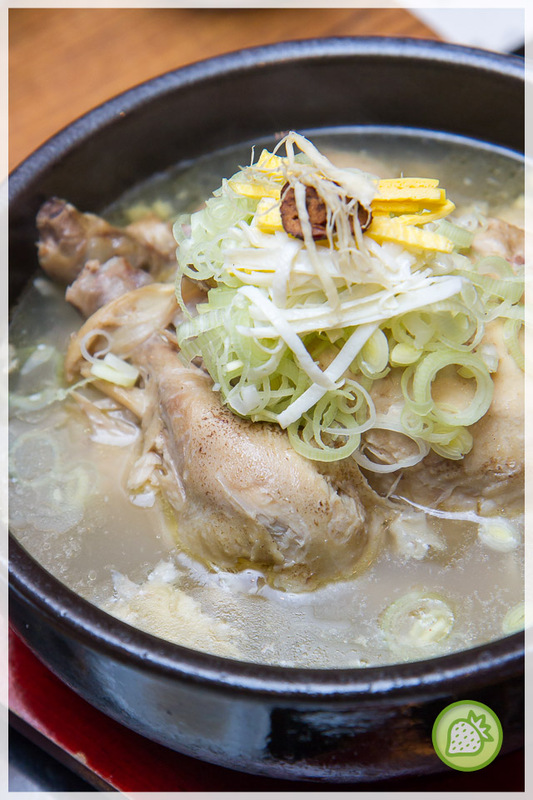 In April 2012, Bulgogi Brothers was awarded by the prestigious National Brands Award for Best Korean Restaurant 2012. 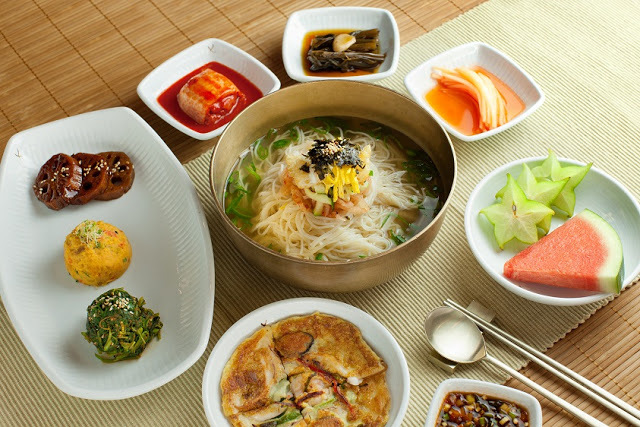 The award was audited by the Food, Agriculture, Forestry and Fisheries Ministry of Korea. 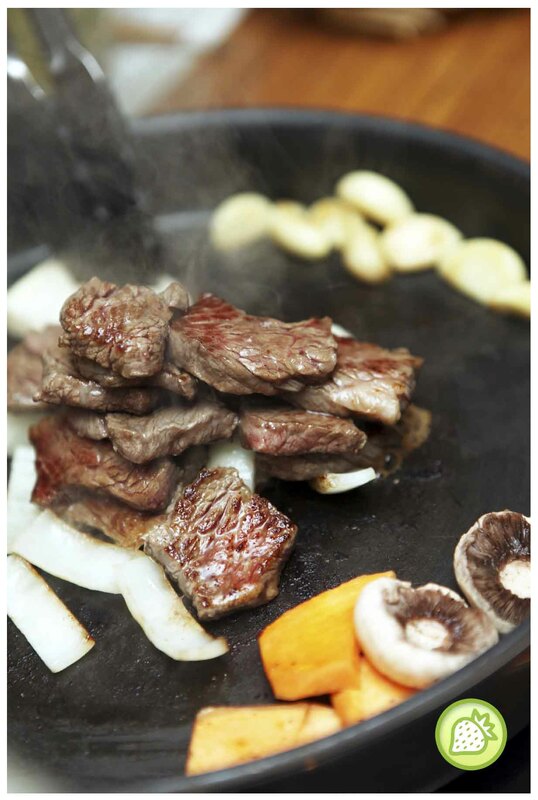 The restaurant’s name represents “Bulgogi”, one of Korea’s most globally popular dishes and “Brothers”, which represents the guests, gathered together having fun and enjoying camaraderie. It also refers to the two founders, the masters in food service who have been friends for a long time.